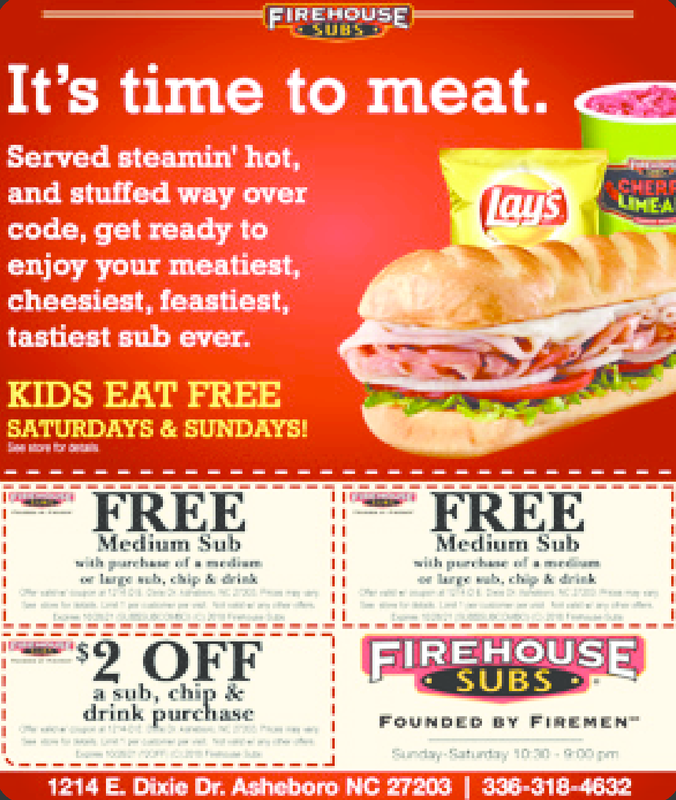 Served steamin' hot, and stuffed way over code, get ready to enjoy your meatiest, cheesiest, feastiest, tastiest sub ever! Call us for catering options for your next party or event! Gift Card available.....makes a great gift!